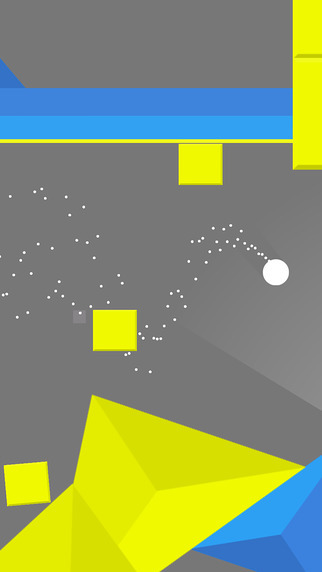 Guide a lost sphere through a minimal world of Parallel platforms. 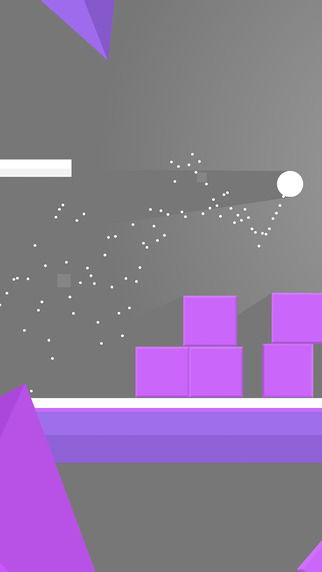 Journey through the surreal, simplistic and colorful world that is Parallels. What seems like an easy relaxed journey in the beginning, is destined to become fraught with danger. 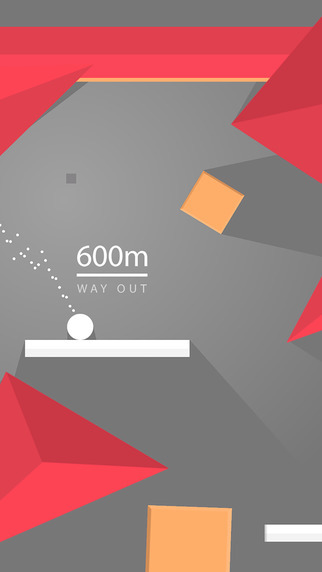 Avoid collapsing walls, ceilings, platforms on the move and shadowed shapes that will follow you to your destruction. 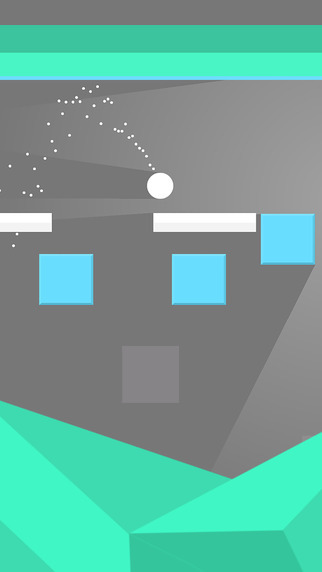 With simple one tap controls, you’ll need fast reactions, cunning timing and nerves of steel to reach the safety of the Parallel checkpoints.